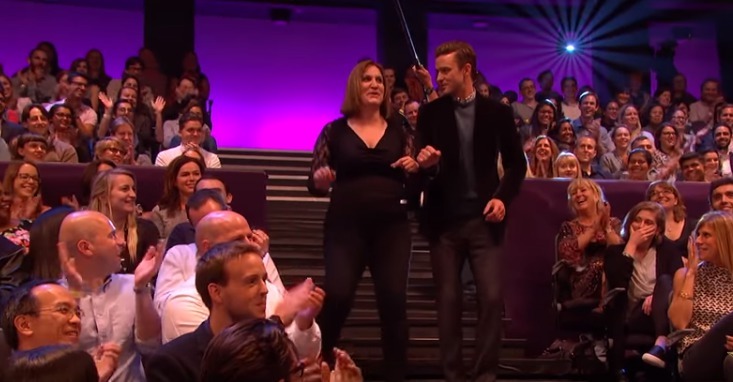 ICYMI, Justin Timberlake was on The Graham Norton Show yesterday, and he did more than talk to the host. 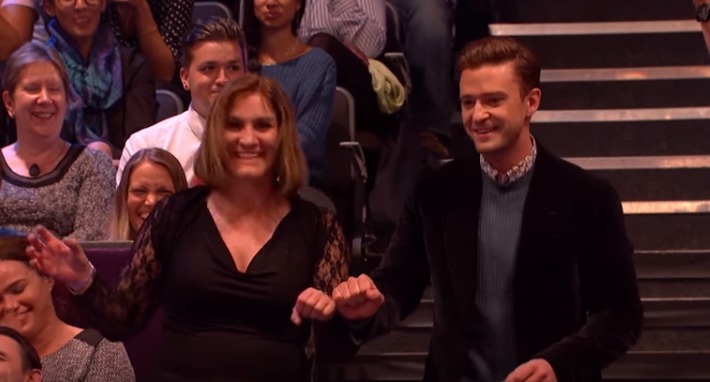 In typical Justin style that we love, he also showed off some of his best dance moves, but we learned that even the Timberlake himself doesn’t know every dance move, and he’s willing to learn. Okay, it’s official: We love him even more now. And they danced all the way down the aisle. Can you imagine being that woman?! Even Anna Kendrick and Daniel Radcliffe, who were on the show with Justin, got into it and couldn’t “stop the feeling,” as it were. And Justin’s been dancing ~forever~ of course — none of us can forget the days when he was on Disney’s Mickey Mouse Club. (Yep, that’s none other than Britney Spears next to him.) Awww. 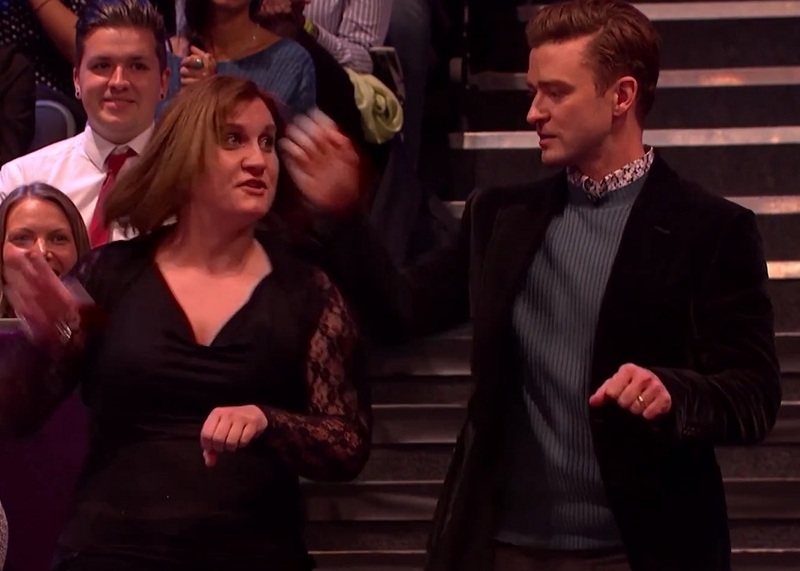 For more Justin on The Graham Norton Show, you can check out the clip here.